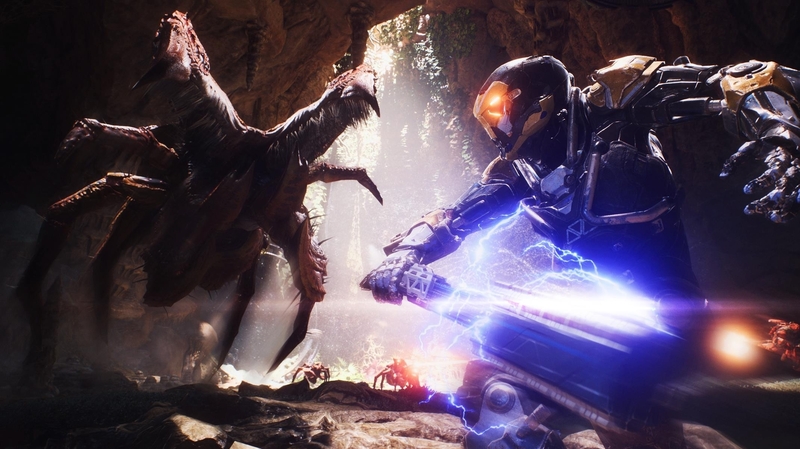 Nvidia returns with another example of its deep learning super-sampling technology - and for Anthem, with its massively variable performance level, it could be a game-changer. But just how effective is it and how good is image quality? Alex is your guide.